Cute hair!! 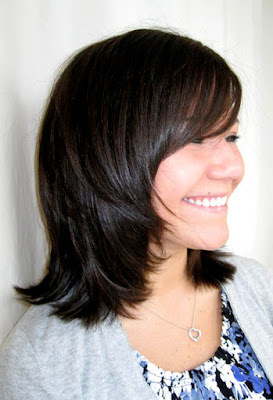 by Amy G.
"This KMS inspired haircut is perfect for shoulder-length hair and very easy to maintain! I recommend using the KMS Flatout Anti-humidity seal to keep these locks frizz free," says Amy.